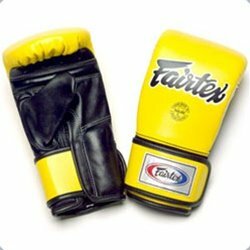 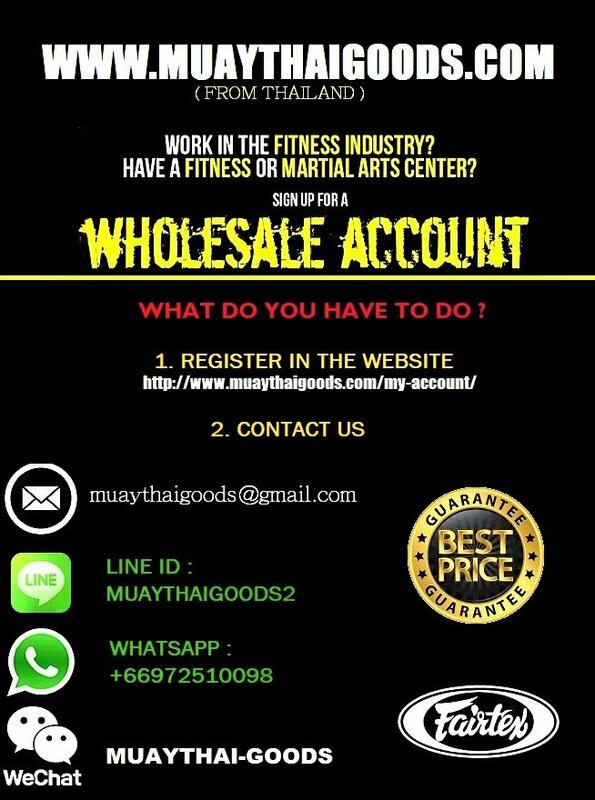 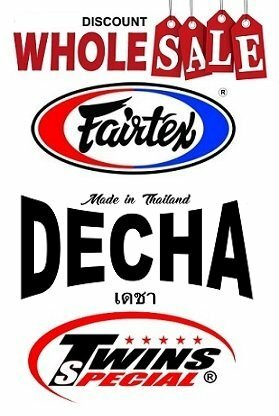 A Fairtex original designed exclusively for Muay Thai stand up, grappling and clinching techniques. 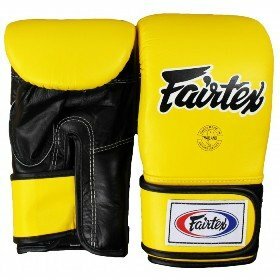 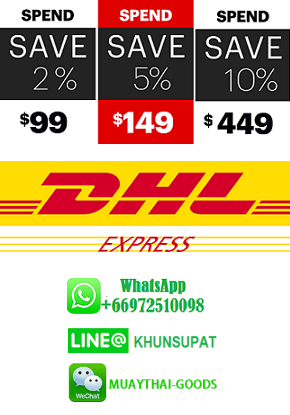 Open thumb design with full-wrist wrap hook and loop closure for maximum wrist support and control. 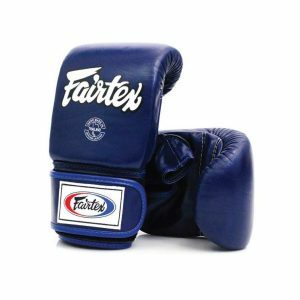 Engineered with pre-curved high quality top grain leather shell and uni-layered high-density latex foam core system.